On 4th June 1989, tanks rolled into Tiananmen Square. They were told to clear the demonstrators at any cost - and they did. 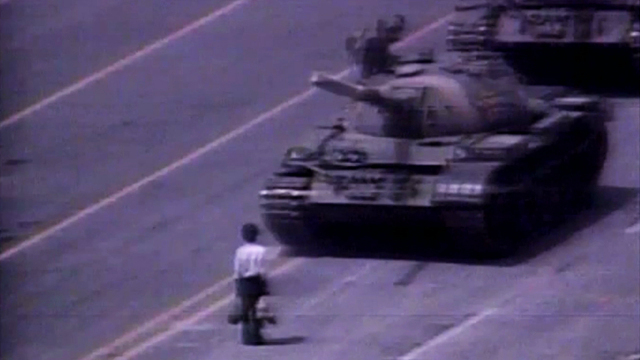 Zheng Fang lost his legs in the brutal reprisal - 20 years later he tells his story.